Currently, cars sold in India have only 30% galvanized steel, while cars exported from India has 70% galvanized steel. Time and again consumers have complained that the cars sold in India are not as strong as those exported from India. Almost all major car brands make cars in India, and also export them. This includes Maruti, Tata, Ford, Nissan, Renault, Datsun, Hyundai, Mahindra, Honda, etc. Because of absence of any norms, some car makers do not sell same quality car in India, which they sell in the export market. A recent study revealed that while Indian automakers use only 30% galvanized steel for vehicles sold in domestic markets, this percentage goes up to 70% for the same model exported to global markets. Rusting of car parts is a big issue in some regions of India. Now, the Road Transport and Highway Ministry proposes that all automobile manufacturers will have to use 70% galvanized steel for car body panels for all vehicles sold in India. This regulation comes under corrosion prevention rule for vehicles pertaining to cars manufactured in India and priced in the sub Rs 10 lakh category. This study is based on reports offered by IIT-Mumbai in 2015. 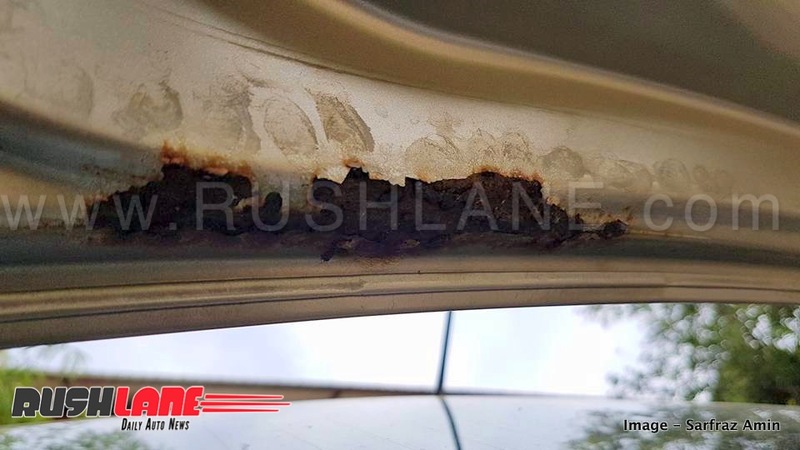 It was revealed that corrosion not only affects safety of the cars but durability is also affected. The ministry has sought the intervention of Automotive Research Association of India and the International Center for Automotive Research in Manesar to study this proposal further and to submit their report following which decisions will be taken to make this a mandatory prerequisite. 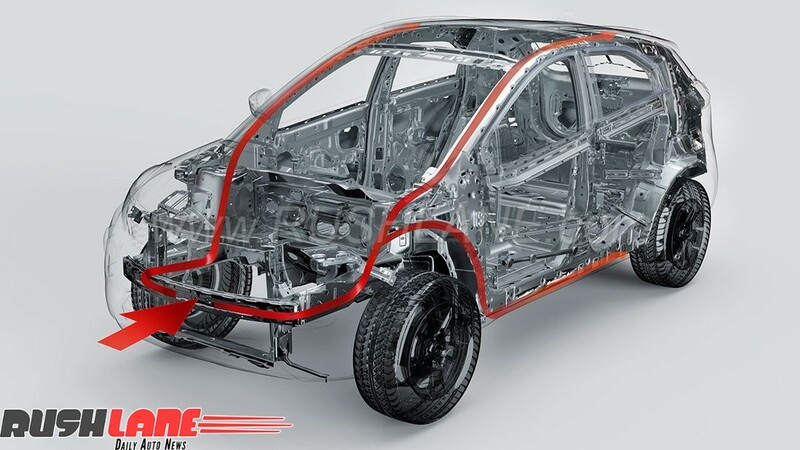 Structural body of Tata Nexon. Galvanization or coating with zinc not only enhances the safety of the structure but such processes also results in less corrosion. The zinc protects the strength and safety of the steel on the automobile body. Such coatings have been used on automobile body panels in Europe, North America, Japan and Korea. However, in India, while this process is followed for cars exported, the same is not seen on cars on sale in domestic markets where these panels are made with coated steel, thereby giving the same look and feel as international spec models. Though Indian automakers are beginning to use galvanized or galvanneal steel for body panels, the export model will comprise 70% galvanized steel while the same model for domestic markets will have only 30% galvanized parts. Using higher percentage of galvanized steel makes the car more durable.